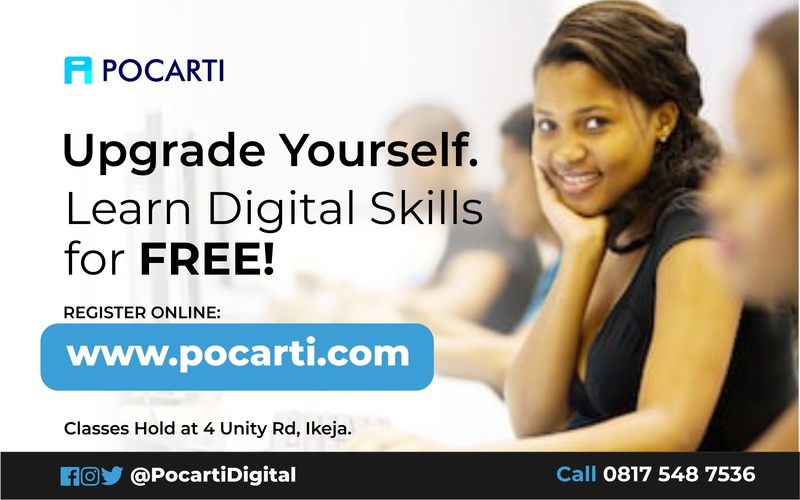 Freelance Marketers located in all 36 States in Nigeria and Africa are urgently needed for employment at Pocarti.com. 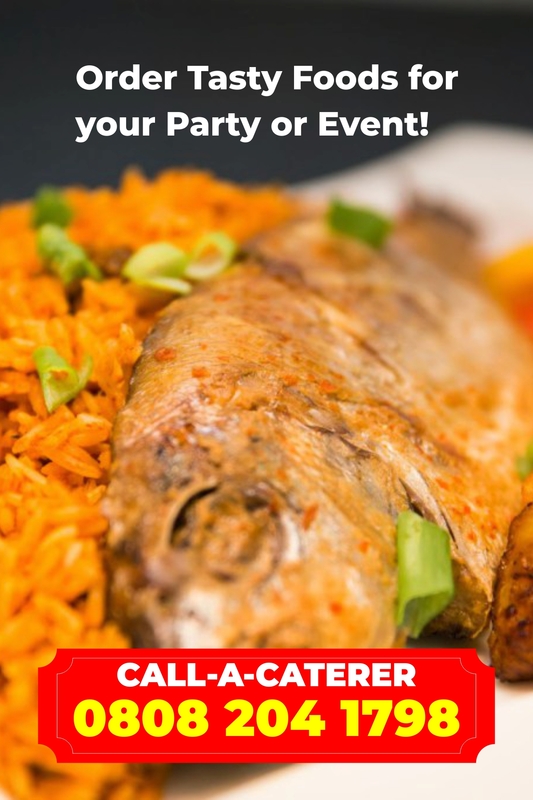 Pocarti.com is a digital communications company that designs websites as well as manage social media accounts and digital marketing campaigns for African Businesses and SMEs at an affordable rate. Pocarti is looking for freelance marketers to deliver the company’s goal of digitally transforming the African business landscape. Successful candidates for the Freelance Marketing Job Position will earn 20% commissions on every referral as well as other bonuses.